What a handsome hand crafted boat. Congratulations to both designer and buidler! 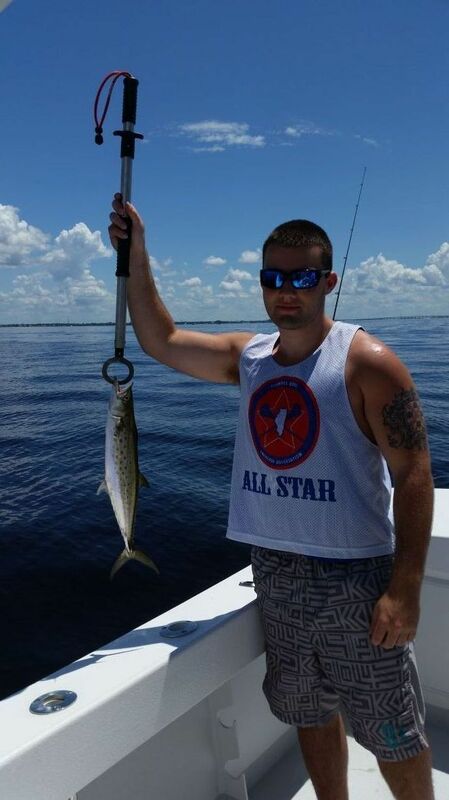 Here are a couple of pic's out on Charlotte harbor . Well deserved congratulations... It must feel great after all the hard work.